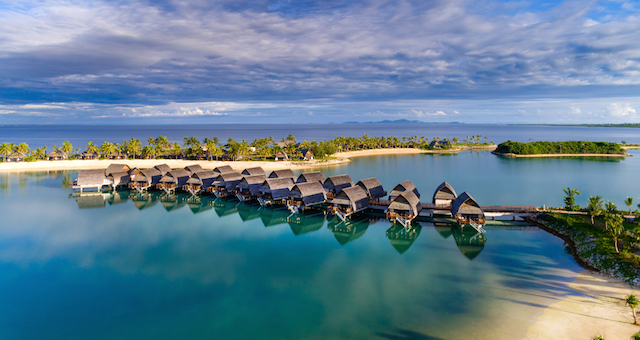 Sofitel Fiji Resort & Spa’s extensive guestroom refurbishment program will commence this October, and is expected to create maximum impact on completion yet minimum interruption during its progression, thanks to forward thinking from management and the resort’s vast layout. General manager Adam Laker says following a soft renovation of certain public areas at the resort over the past 12 months, focus has now shifted to guest rooms. Laker explained that the integrity of the resort experience for current guests is a priority over the renovation period. “We don’t want our current guests to be inconvenienced, so at no time will they ever see any work in progress, as we will isolate each block being worked on one at a time. 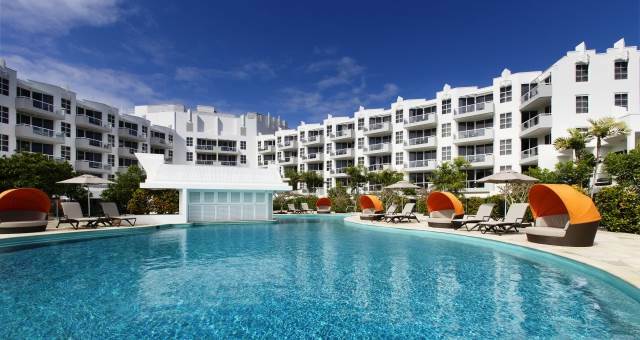 Sofitel Fiji Resort & Spa’s new look will involve a luxury upgrade of all furniture, carpet floorings, paint, wallpaper and glass shower screens. 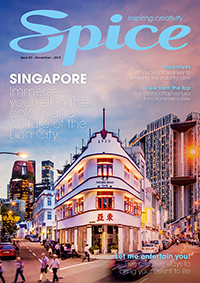 As part of the facelift, Sofitel will also introduce a new luxury room category available from April 2012, positioned above the resort’s superior room type yet below its suites. 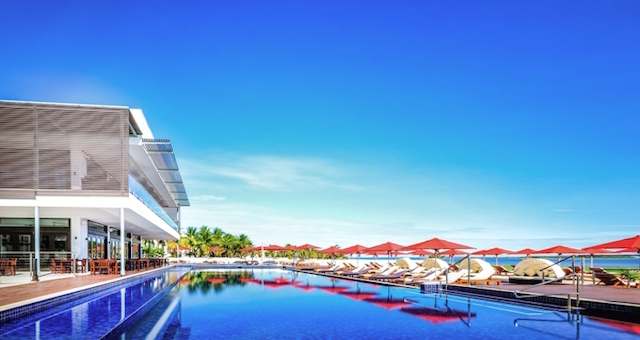 These new luxury rooms will receive personal Bose iPod and iPhone docking stations and an updated version of Sofitel’s famous Mybed, to ensure the most comfortable sleep in Fiji. In collaboration with leading hotel interior design consultants, the Carmody Group, Adam Laker and the Sofitel team have designed a vibrant yet refined room concept seemingly inspired by the muted yellow and leather colours made famous by iconic French fashion house, Louis Vuitton resulting in an exuberant blend of texture and colour, befitting its refined Sofitel label, and Fijian island address. Stitched high leather bed heads, desk chairs and strong timber and polished Fijian shell writing desks provide a handsome structure reminiscent of LV’s tell tale travel totes and luggage. These strong elements are complemented by the otherwise soft yet elegant furnishings of each guest room and suite, punctuated with crisp white quilts and cool colonial style shutters to provide light relief from the bright Fijian sun. Fijian floral signatures are evident on contemporary cushions, intricate wood and shell ornaments and other artwork have been introduced to reinforce the resort’s tropical location and appreciation of local culture and style. The upgrade is meant to take place between 24 October 2011- 18 December 2011. 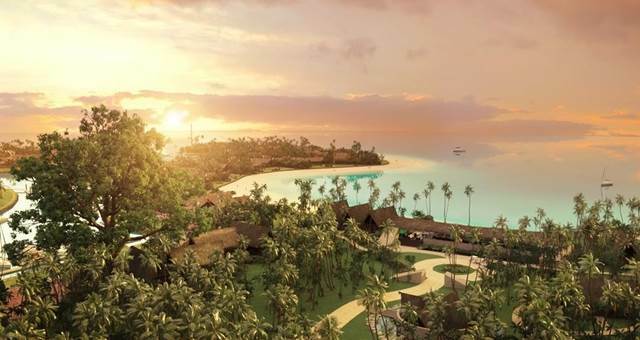 Six Senses Fiji is set to open on Malolo Island in 2017.